Journal writing is a powerful tool for transforming your life. But if keeping a journal is new to you then you may feel intimidated by the idea. This feeling is actually pretty common for new journal writers. I often hear people say they don’t know how to start or they don’t know what to write or they don’t have the time to journal. While these are legitimate concerns, I want to let you know that having a journal writing practice is not difficult. Instead, it is quite easy, life-changing and enjoyable. If you are interested in journal writing, I want to share with you seven tips to help you cultivate a fulfilling and enriching practice. Sign up for the Pen*Paper*Write Journaling Series. 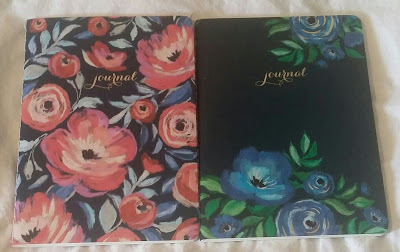 Journal writing prompts delivered to your inbox on the 1st of every month, to help you cultivate a journaling practice that helps you to connect deeper to yourself and to your God-inspired dreams. Don't miss the wordsbytara.com Weekly which is filled with ideas, information, and inspiration for your God-inspired dreams and for your life.